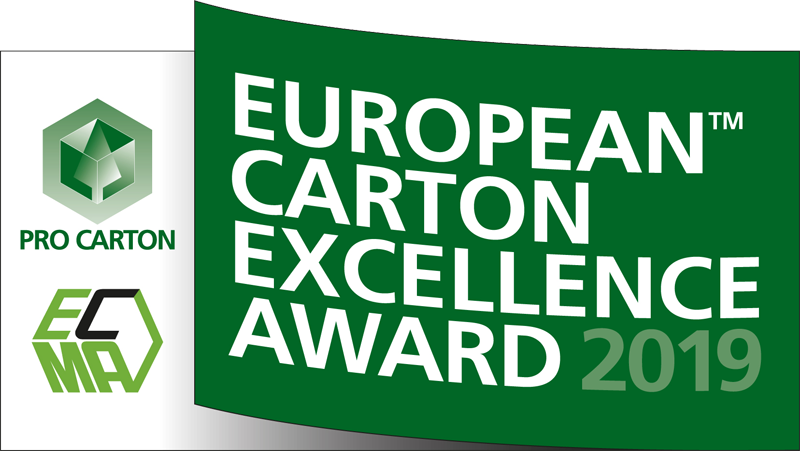 The European Carton Excellence Award is Europe’s most prestigious award for cartonboard packaging – and competition nominations are now open with a deadline of 17th May 2019. 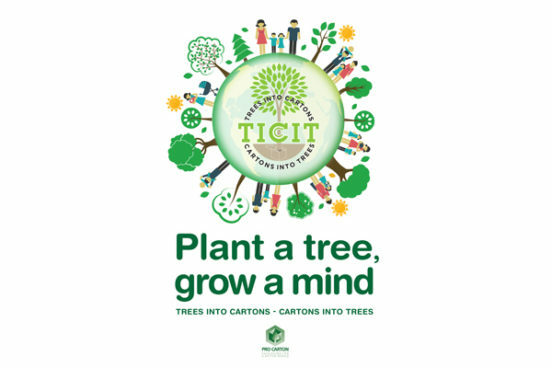 This year the competition has been restructured to recognise even more creative cartonboard solutions and there are categories for packs produced on both recycled and virgin fibre board. 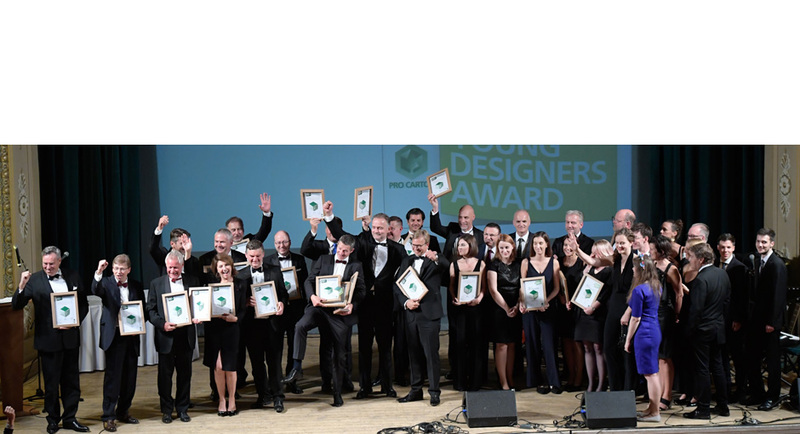 There’s also a brand new award which will recognise an outstanding young professional designer under the age of 30 – the Professional Young Designer of the Year and we are expecting even more entries than ever before for the student Pro Carton Young Designer Award. 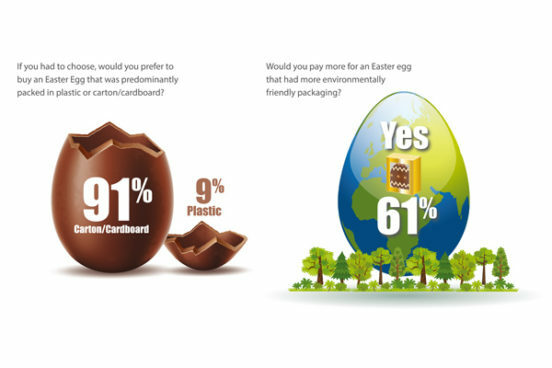 Pro Carton produces a wide range of studies, reports, infographics etc. 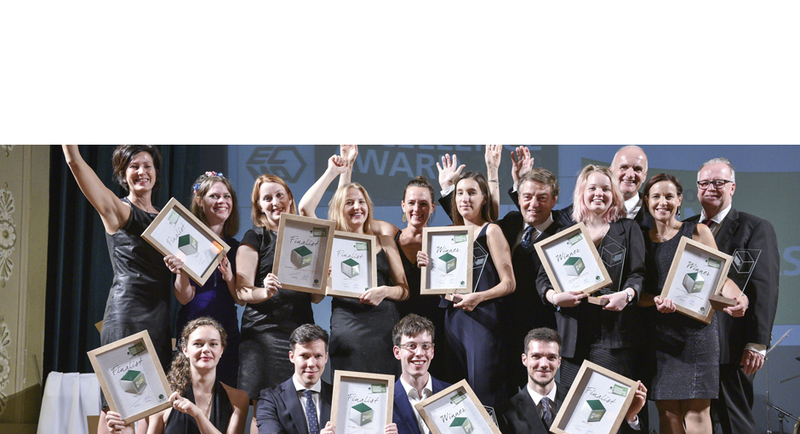 News about marketing, sustainability, design and more. 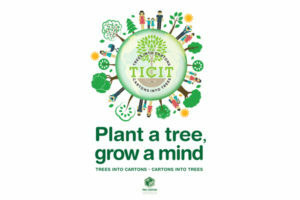 Members' news stories are published here in the original language provided. 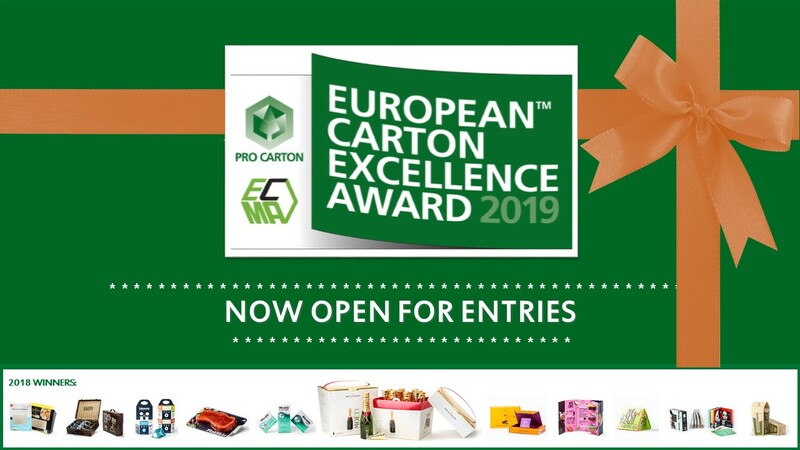 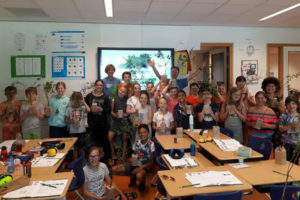 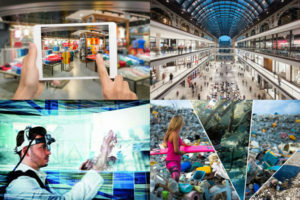 Operating across Europe with links in other parts of the world, Pro Carton seeks to provide the packaging supply chain with relevant information about cartonboard and related topics.